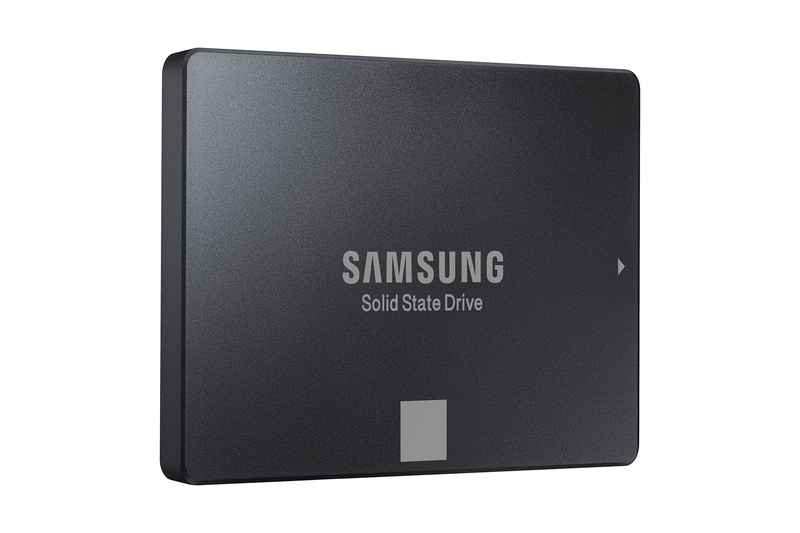 Samsung has been a pioneer of producing impressive and affordable solid state drives, and with the announcement of its 500GB 750 EVO solid state drive, PC builders and enthusiasts are definitely going to rejoice. Even Un-Soo Kim, the Senior Vice President of Branded Product Marketing, Memory Business at Samsung Electronics expressed his joy at the announcement. The 750 EVO SSD series of drives also feature Samsung’s TurboWrite, Dynamic Thermal Guard protection and RAPID Mode features. This in-built software and protection suite has been designed to allow the owner to get the most out of his/her solid state drive, which is of course experiencing high read and write speeds and a high lifespan. Furthermore, thanks to the Samsung MGX storage controller, the 750 EVO SSD series are able to record sequential read and write speeds of up to 540MB/s and 520MB/s respectively. Security is also something that Samsung takes very seriously, and these SSD series also feature the AES 256-bit hardware encryption to protect data from falling into the wrong hands. 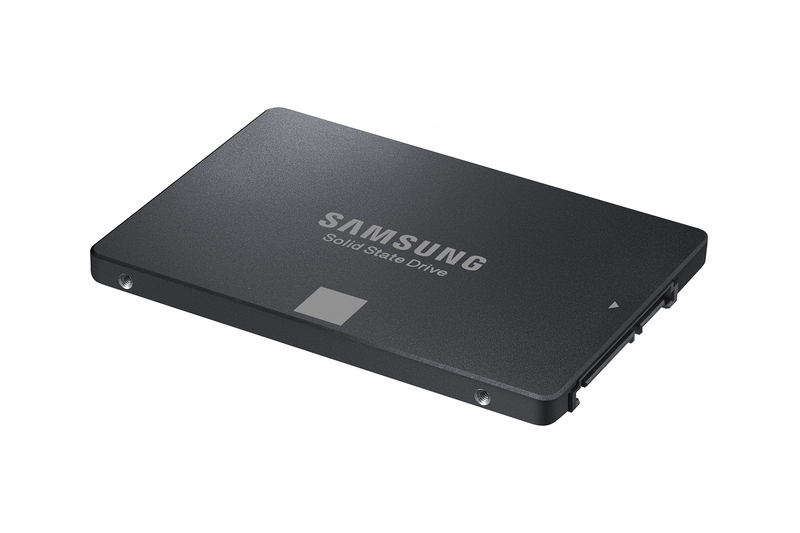 Samsung is offering a 3-year warranty for its 750 EVO SSD series, which feature drives in the capacity models of 120GB, 250GB and 500GB. Now for the moment of truth; the price tag. 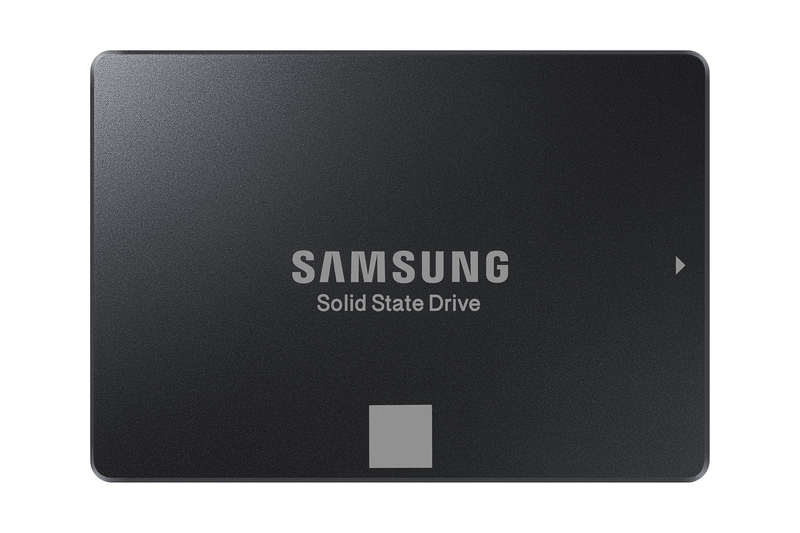 Samsung has reported that the 500GB capacity model will be retailing for $149.99, which is not a bad deal for a SATA-based SSD by any means.